Alex Cora doesn't like his Fenway Park office. Not because it's awkwardly shoehorned between the Red Sox clubhouse and the players’ parking lot. Not because it’s barely big enough for a desk, a couple of file cabinets, couch, locker and mini-refrigerator that hums noisily. Not because all the other trappings remind the manager that he occupies one of the most pressure-packed jobs in the city. No, Cora explains, it’s much simpler than that. “You play in college, you play minor league baseball then in the big leagues, and you’re always in that big room [the clubhouse] and there’s always people around,” Cora says. "All of a sudden, when you become a manager, it’s just the locker in the office. You feel like, ‘Where am I at?’ I feel very uncomfortable." Cora, who at 42 isn't much older than some players, prefers to be in the clubhouse with them, talking, sitting down for a game of cards. 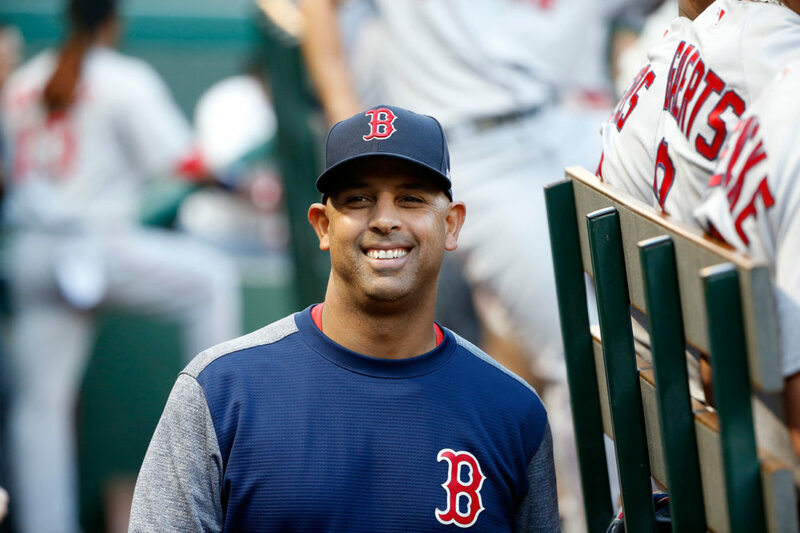 Cora’s ability to communicate clearly and easily with players has become a hallmark of his historically successful first season as Red Sox manager. But communications skills alone don’t get you the best record in baseball and the most wins in franchise history (107 and counting). 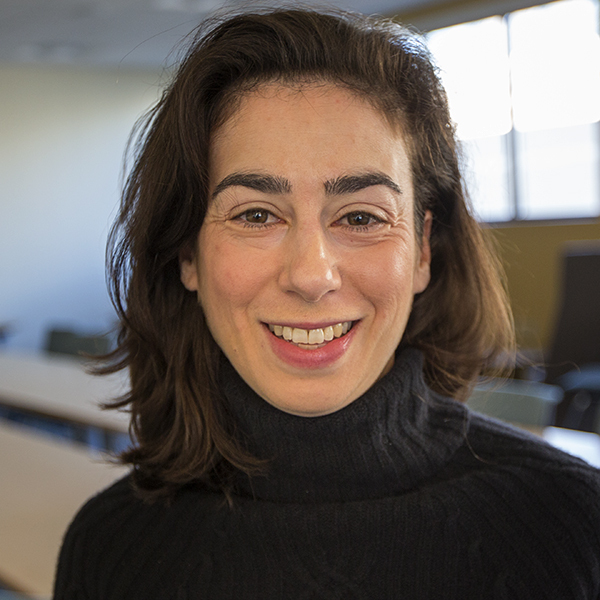 There’s also Cora’s ability to balance instinct and analytics, learn quickly on the job, and always keep the bigger picture in mind. Although he'd rather have been in the clubhouse, Cora recently sat down on his office couch and talked about the Red Sox remarkable season, his managing philosophy and what awaits in the playoffs. On the wall behind him, crammed together in neat little rows, were pictures from every Boston win this season. Actually, the first 99 wins. That’s all that fit. Photos from the latest wins now take up space on a second wall. But ask Cora for the defining moments of this Red Sox season and he doesn’t point out the big hits or the big pitching performances. The first “moment” he mentions is Game 6 of the season. It was the second game in a series against the Miami Marlins and Cora didn’t start Betts, who's since had an MVP-caliber season. Cora also points to April 22 in Oakland, the day after A’s pitcher Sean Manaea threw a no-hitter against Red Sox. Part of that bigger picture includes the integration of analytics and the desire for Sox batters to be more aggressive. Cora’s happy with the progress on both fronts. Cora adds that the organization is on the same page, too, and considers the success this season an “organizational effort” that stretches from the owners to the front office to the scouting department to the coaching staff. As Cora sees it, that contributes to the kind of chemistry necessary to be as consistent as the Red Sox have been. They haven’t had a losing streak longer than three games this season and that happened only three times. Looking ahead to the playoffs, Cora and the Red Sox could easily find themselves facing the Houston Astros. Last year, the Astros won the World Series with Cora as their bench coach. So, what does he think of possibly facing his former team in the postseason? Not all that much, since the two teams have played each other seven times since May. But that didn’t stop Cora from a little gamesmanship. Still, after a such a dominant season, anything short of a World Series win would be disappointing for Red Sox Nation. And some baseball pundits wonder how the Sox will handle the weight of expectations, especially since they haven’t had any lengthy losing streaks, any late-season worries about making the postseason, any catastrophic injuries. But don’t tell the manager that his team hasn’t been tested this season. After seeing what’s happened on the field this season, it’s easy to understand why he’s sometimes called the next great baseball manager or viewed as the model for the next generation of baseball managers. His response? This segment aired on October 5, 2018.